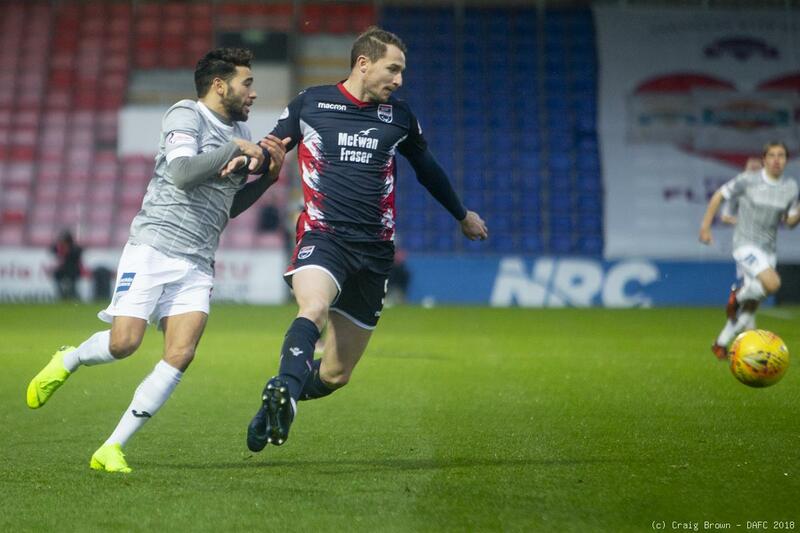 Dunfermline will take a trip of over 300 miles in pursuit of league points on Tuesday night. 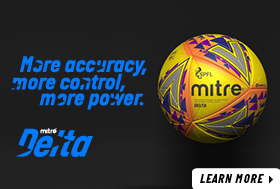 Not only will they have to deal with the travel, they will also have to take on the league leaders chasing an immediate return to the Premier League. In this their game in hand, Ross County will be seeking to open up an eight point gap between them and second placed Dundee United. 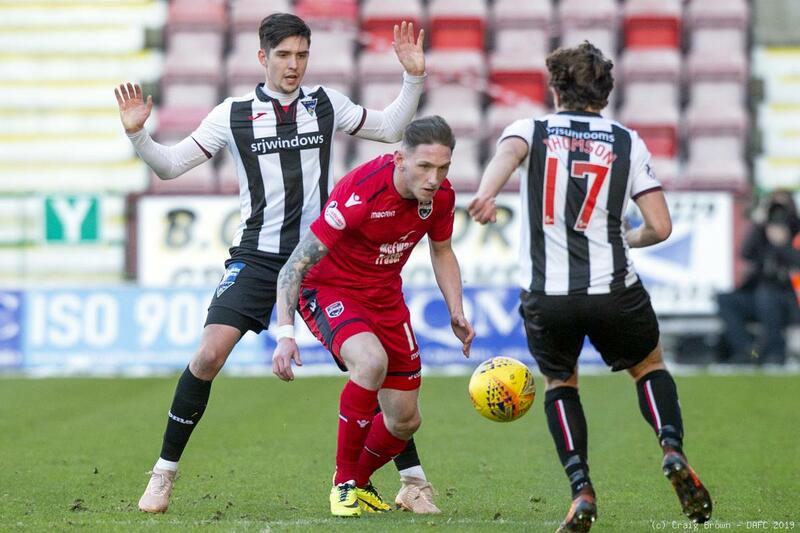 Stevie Crawford’s Dunfermline team will not give up on a play off place until it is impossible to achieve. 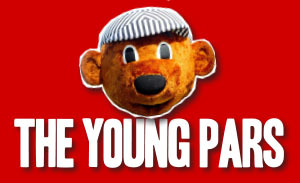 They currently trail fourth placed Ayr United by six points having played one more match than the Somerset Park club. SUBS NOT USED: Tony Dingwall, Russell Dingwall, Tom Grivosti, Ross Munro (GK). 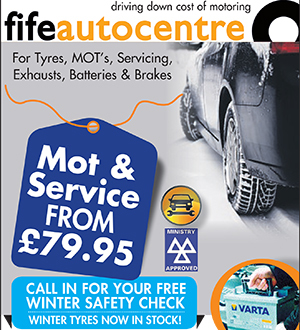 Since Dunfermline’s run of five winning games came to an end with the 1-0 defeat to Dundee United, followed by a 1-0 defeat to Ayr United. On Saturday they went two up against Partick Thistle. Only for the battling Jags to claw it back to a draw. 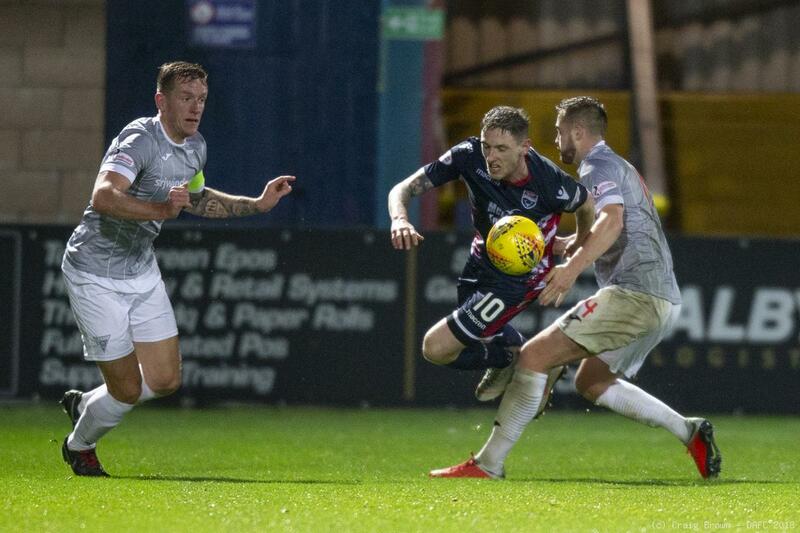 Ross County have lost only two of their last fifteen matches. 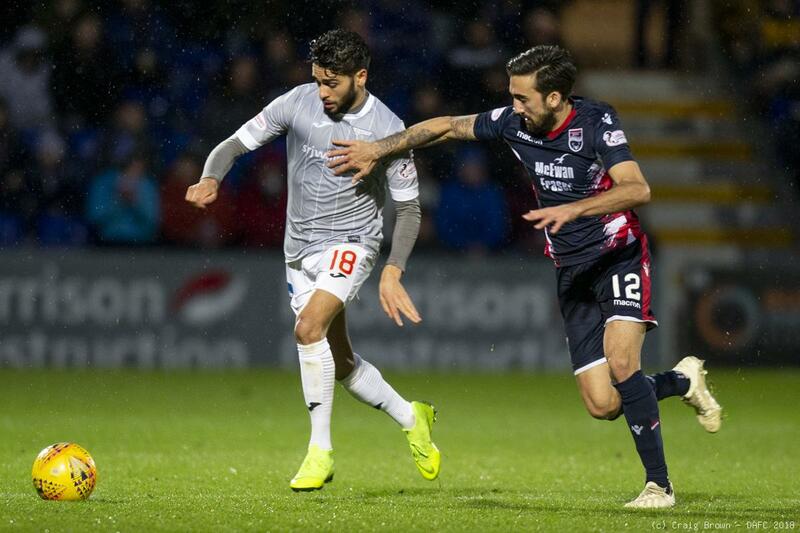 Dundee United are the only visiting side to have won in Dingwall this season. 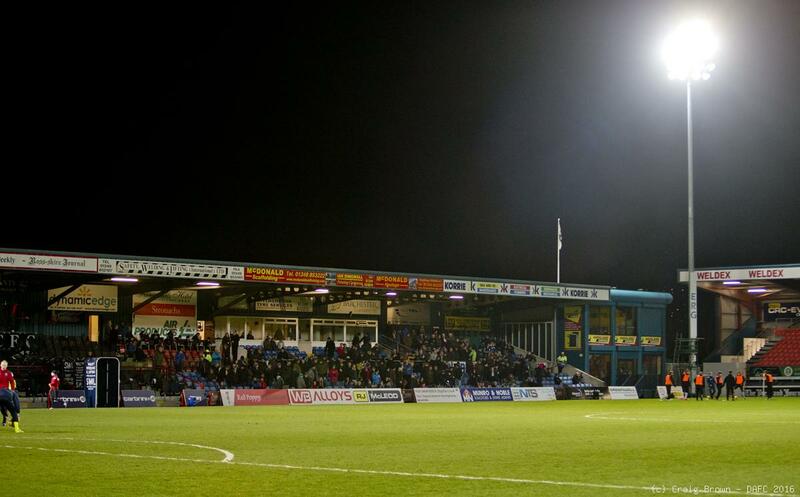 The Staggies have kept a clean sheet in ten of their home games this season and have only conceded nine league goals at home. 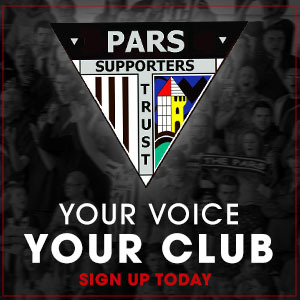 DUNFERMLINE (v Partick Thistle): Ryan Scully: James Craigen, Lee Ashcroft (c), Danny Devine, Jackson Longridge: Tom Beadling: Matthew Todd (Ryan Williamson 56), Ryan Blair, Louis Longridge: Faissal El Bakhtaoui (Myles Hippolyte 83), Bruce Anderson (Lewis McCann 86). 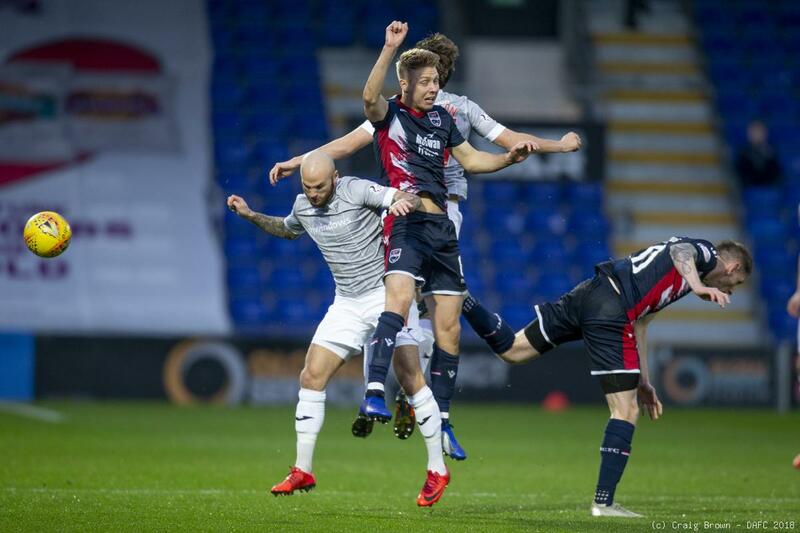 ROSS COUNTY (v Dundee United): Scott Fox: Marcus Fraser, Sean Kelly, Andy Boyle, Kenny van der Weg, Jamie Lindsay, Josh Mullin, Lewis Spence (Don Cowie 68), Dan Armstrong (Michael Gardyne 68), Declan McManus (Brian Graham 57) Ross Stewart. Referee will be Don Robertson, his first game in charge of a Ross Country game this season and only his second Pars game following the early season match at East End Park against Inverness Caley Thistle.